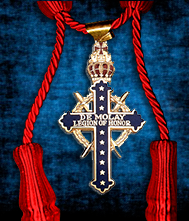 DeMolay is a large community in itself. 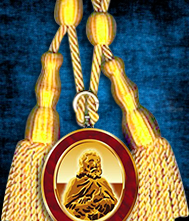 We strongly encourage each of you to use these tools to communicate gloablly with others involved in DeMolay. Furthermore, we are supported by many appendent organizations. These organizations are vital to the continuance of our organization and we strongly encourage your particiaption within them. 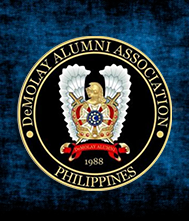 The DeMolay Alumni Association of the Philippines or DAAP is the national umbrella organization of 53 currently recognized DeMolay Alumni Chapters nationwide and abroad (as of August 1, 2013) and its members are DeMolays who have attained the majority age of 21 years. 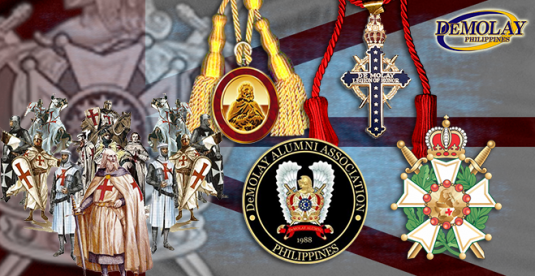 These Senior DeMolays continue to owe allegiance to the Supreme Council, Order of DeMolay of the Republic of the Philippines and adhere to the principles and ideals of the Order of DeMolay. A Court of Chevaliers may be formed with the authorization of the Executive Officer on either a jurisdictional, regional or Chapter level. The Court must be made up entirely of Chevaliers. 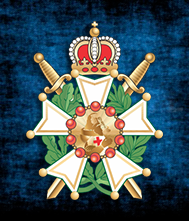 All Chevaliers should be active, in that they have participated in their last observance and have mailed the required observance report to the Service and Leadership Center.